Our Breakfast Club is a very busy place each morning! 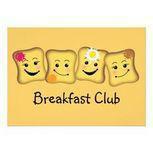 Parents who wish their child to attend Breakfast Club must complete an application form. These are available through the link below, or you could collect a form from the school office. At the current time, we do have a waiting list for Breakfast Club. Breakfast Club starts at 8.10am each morning and from September 2017 costs £6.50 per child, per week. Fees for the week are payable each Monday morning. 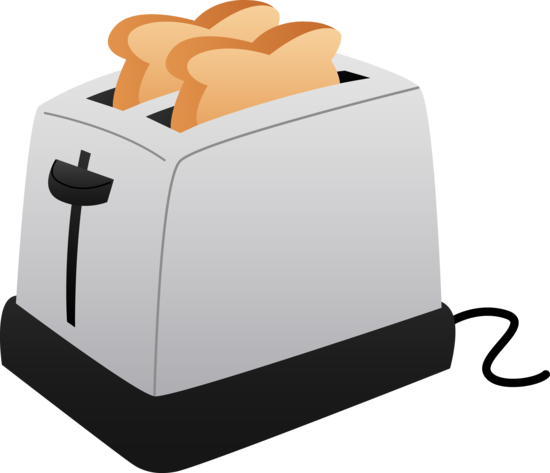 Children can choose from a range of healthy cereals with semi-skimmed milk, followed by a round or two of toast with assorted toppings. 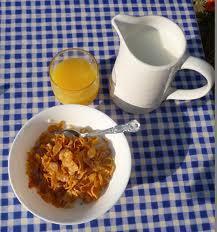 Juices and milk are also available. Occasionally, we like to try new foods such as croissants, pancakes, crumpets, and fruits such as mangoes, kiwi and figs. After breakfast, there is an opportunity to play or complete homework, before we head out into the playground at 8.40am, where the children have the opportunity to play under the supervision of staff.